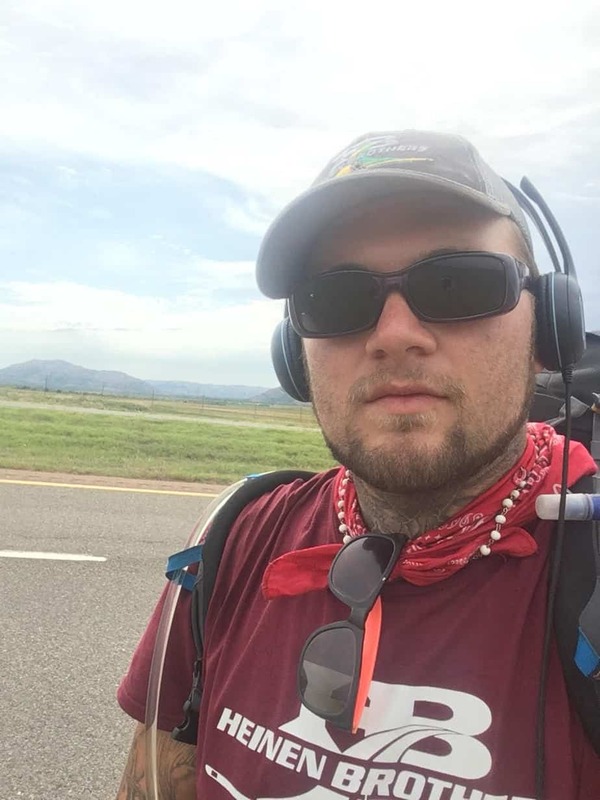 We recently had the opportunity to interview Christopher Ray, a Charity Miles member who is currently on a once in a lifetime journey, walking over 7,000 miles throughout the US! On June 1st Christopher left College Station, Texas, en route to California. Currently in Oklahoma he plans to cover the entire length of the US once arriving in California, journeying to the east coast before returning to Texas, all on foot.